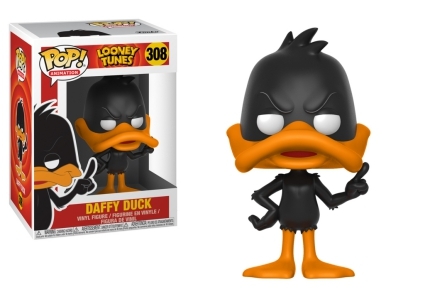 Eh, what's up, doc? 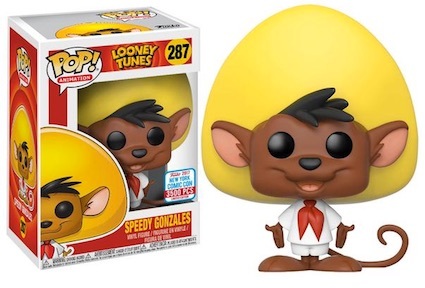 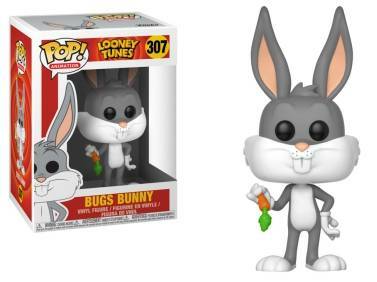 Well, Bugs, Funko Pop Looney Tunes features several all-time animated legends, including the cartoon rabbit known across the world as Bugs Bunny. 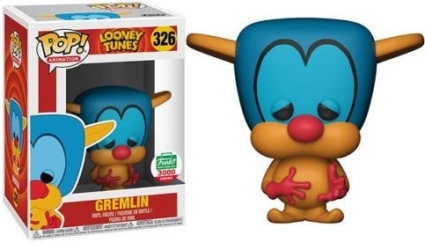 The Warner Bros. franchise has a seemingly endless supply of Looney Tunes characters, but Funko Pop Looney Tunes is led by The WB Network mascot, Michigan J. Frog. 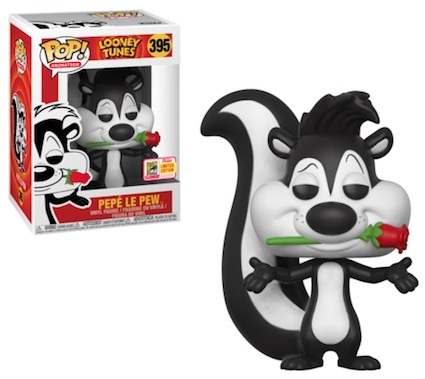 The tall amphibian wears a traditional black top hat with his hand resting on a small cane. 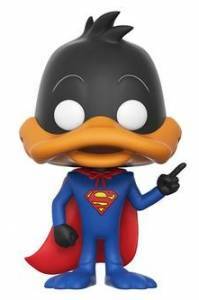 Released as a 2017 San Diego Comic-Con (SDCC) exclusive, Daffy Duck is dressed in a superhero costume much like the one Superman wears, while Daffy's friend Pete Puma has a single tooth showing from a closed mouth. 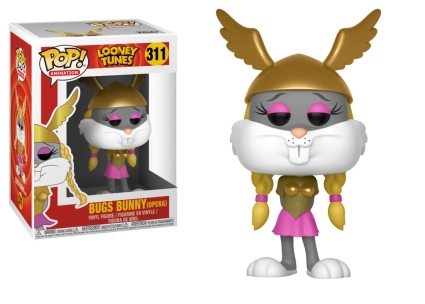 Order Pop Looney Tunes Figures at Entertainment Earth. 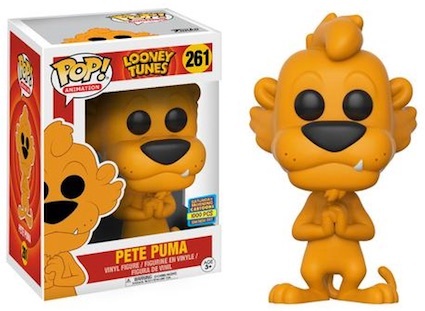 Also included in the Pop! 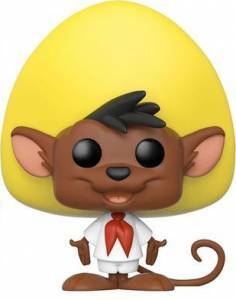 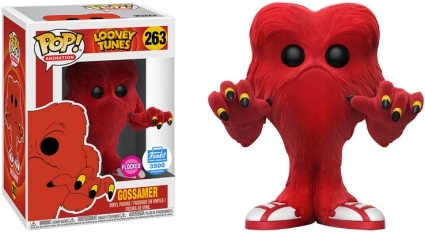 Animation series is the red "monster" Gossamer, and Speedy Gonzales, who is a 2017 New York Comic Con exclusive. 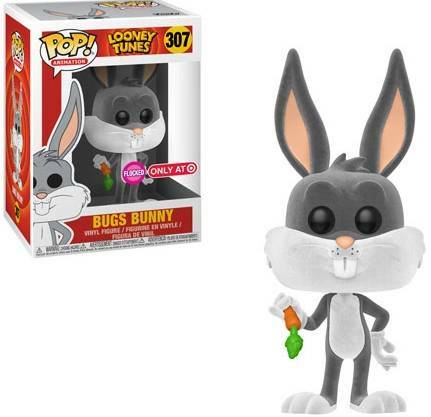 Fans of the famous gray hare can find a special themed two-pack featuring Mr. Hyde and Bugs Bunny from SDCC 2017. 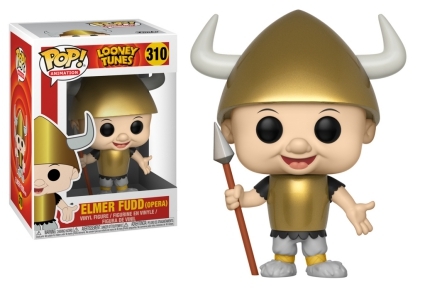 Funko Pop Looney series two features Bugs Bunny and Elmer Fudd in their memorable opera costumes, along with a flocked Bugs Bunny issued through Target, and Daffy Duck. 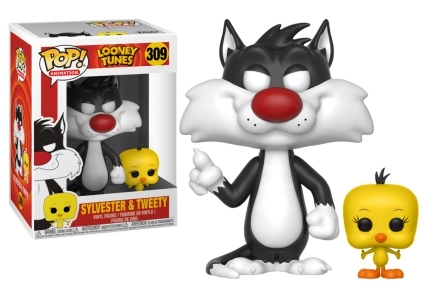 In addition, Sylvester and Tweety are paired together, while Taz is surrounded by his own tornado creation. 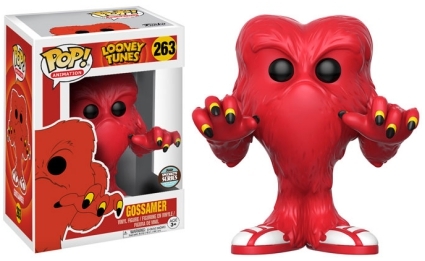 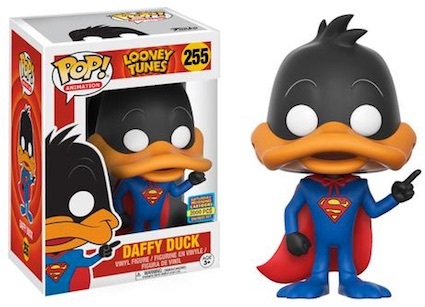 Even though we are focusing strictly on the vinyls with Looney Tunes packaging, there are, obviously, many more options that fall under the Looney Tunes brand but with their own series, including Funko Pop Duck Dodgers and Funko Pop Space Jam. 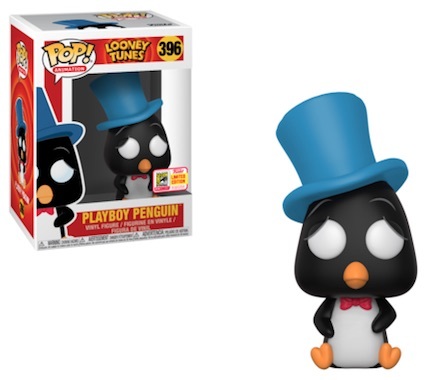 FUNKO POP LOONEY TUNES MICHIGAN J FROG #207 - 2017 SPRING CONV EXC NEW, 8 10? 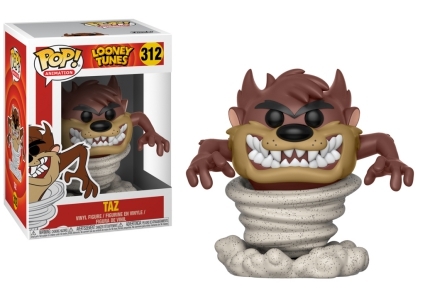 For more information on Looney Tunes figures, read our related Funko guides.